If you’ve been training in Muay Thai for quite some time, I’m quite sure you’re thinking of taking the next step. 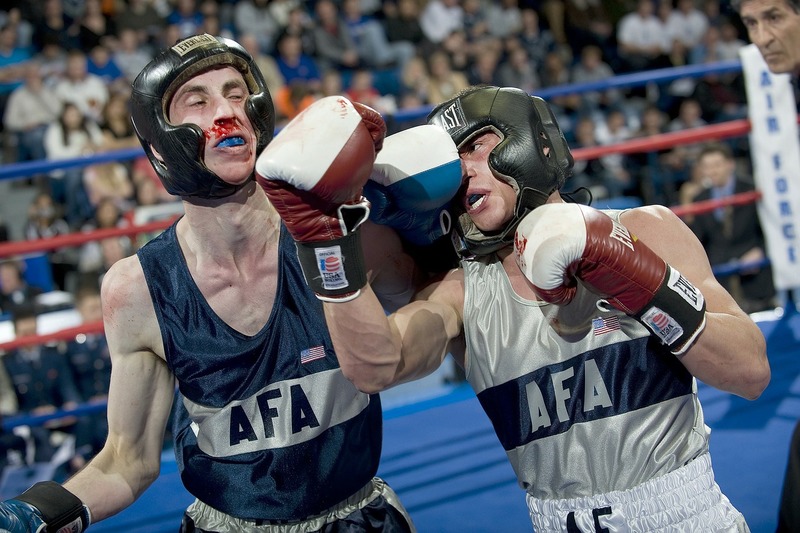 For some, it seems trying their hands (or feet, pun intended) on amateur and pro fighting. For others, they just want to improve themselves for whatever reason they see fit. Regardless of which you are of the two and even if you’re still just planning on training Muay Thai, it’s imperative that you make it a goal to train Muay Thai in its motherland –Thailand. Why is that so? Well, here are five pretty good reasons. Quality of training. Muay Thai originated from Thailand and because of that, the quality of training there is the best. Many foreigners who’ve trained Muay Thai in Thailand will be the first to tell you that the experience is just unlike any other. From the expertise of the trainers, to the contrastant hospitality of its people and how inhospitable the heat is, your time spent training in Thailand will take you and your skills to the next level in just a few months! You Meet Many People. You get to many people if you choose to train Muay Thai in Thailand. Sparring partners and trainers aside, you’ll get to encounter people of different facets of life. Namely, locals that don’t even make half as much money as you do and yet still happen to be some of the happiest and friendliest people you’ll ever meet! Train, Rest and Relax. This isn’t to say that your home country doesn’t have any tourist spots and relaxing sights, but it’s always nice to go somewhere new every once in a while. In Thailand, you’ll be treated to plenty of white beaches, scenic views and pretty much, all that a tropical country has to offer! Thai Massage. Ahh! The famous Thai Massage. They say that you’ve never tried a real massage before until you’ve tried one from Thailand. Cheap and oh so relaxing, Thailand masseues are wiling to go the extra mile just to give you the extra satisfication you deserve, if you know what I mean. A Change of Pace and Scenery. Travel and adventure never really did hurt anyone and going to Thailand to train Muay Thai certainly won’t do you any harm. In fact, once you come back, you’ll have lots of things to talk about and even teach to your trainers and sparring partners back at home! So, what are you waiting for? Travel to Thailand now to improve your skills in Muay Thai and come back, not only as a better fighter, but also someone who’s had the experience of a lifetime! Improving Your Muay Thai Round Kick Technique! How To Block a Punch in Muay Thai? The Right Stretches To Help You Get Higher Kicks in Muay Thai! How To Use The Heavy Bag The Right Way! 7 Must-Have Items For Your Muay Thai Gym Bag! Fightengine – Blog Muay Thai Techniques Copyright © 2019.